Dry trout flies in a handy pack of 12 flies. 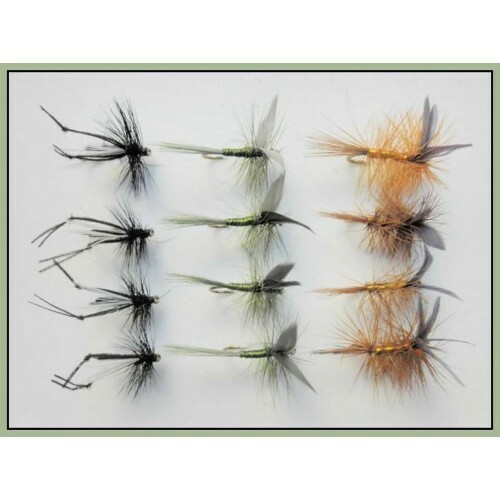 This pack contains the following flies, please select the size required. 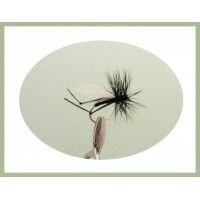 Th Dark Olive Dry Trout Fly is a popular dry fishing fly the dark olive is an imitation of the blue .. 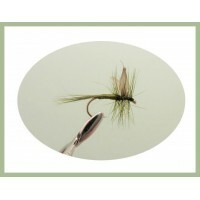 The hawthorn Fly should be used when you see insects falling into the water. The hawthorn fly is gen.. 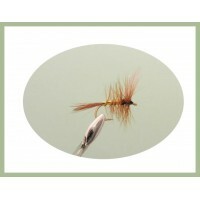 The whickhams fancy fly does not represent any specific natural fly, but is a fancy dry fly. Th..